Please join us in New Orleans, Louisiana, for the 2019 Decision Sciences Institute Annual Conference! Ex Ordo is hosting our conference management system. Please visit https://decisionsciences.org/annual-meetings/national-dsi/submission-instructions/ for detailed submission information. We would like to invite full papers, abstracts, and panel proposal submissions focusing on developing new knowledge across all functional areas of business and curriculum. 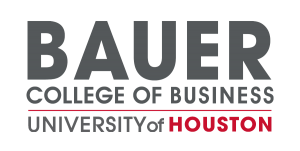 Papers in these tracks are ideally positioned for publication consideration by Decision Sciences Journal and the Decision Sciences Journal of Innovative Education plus other high impact business journals and business education journals. Panels in these tracks focus on identifying emerging research topics, identifying leading edge issues, topics, and methodologies. 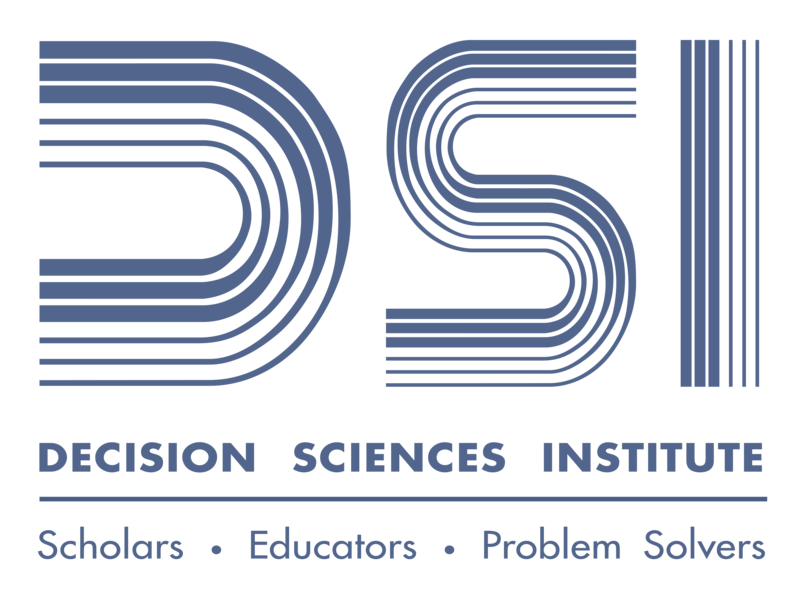 The 2019 DSI Annual Conference offers many professional development workshops intended to help attendees become better researchers, teachers, administrators, and professional service volunteers. In addition to submitted workshops, highlighted below, are some of the exciting Workshops you do not want to miss in New Orleans. Workshop leaders have been asked to make these sessions as interactive and hands-on as possible. We have five Awards Competitions at the 2019 Annual Conference of DSI in New Orleans, Louisiana (USA). The DSI Regional Best Paper Award finalists are chosen from submissions to the DSI regional conferences. Award winners will be announced at the Awards Luncheon to be held on Monday, November 25. We are again continuing the Post-Proposal PhD, Pre-Proposal PhD, New Faculty Development, and Mid-Career Faculty Development Consortia in 2019. You must register to participate in a consortium prior to the conference. Follow the instructions provided by the Consortia Coordinators and be aware of deadlines to participate. We look forward to seeing everyone at the DSI 2019 Annual Conference in New Orleans. Stay tuned for updated information on various tracks, panels, workshops, keynotes, special events and activities.